This overview looks at the major issues in the Pharma sector today and what to expect next. The Big Question.The Russian market is unquestionably attractive to international companies. Even in crisis-hit 2014 it was worth US$30 billion. An ageing population of 146 million should spend more of its income on pharmaceuticals with time. The decision is, do you build, or just distribute? Import dependent market.The Soviet economy under-invested in pharmaceutical production, and was happy to import from Eastern Europe. Since the fall of Communism, Russia was happy to import most of its medicines, with 76% of 2014 sales by value coming from abroad. This despite a series of programs to reduce important dependence, starting in 2008. 2014 could be a watershed.It is seven years since import substitution was deemed a strategic priority, and deadlines loom. President Putin has decreed that 90% of key medicines should be domestically produced by 2018. 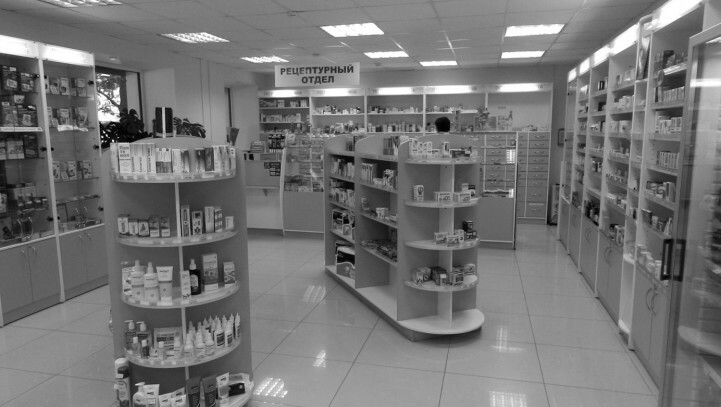 The crisis of 2014 has heightened the need to reduce the cost of health spending, especially on imported medicines whose price increase with ruble devaluation. Sanctions intensified the existing desire to reduce dependence on the West. Unexpected local ally. Russia’s domestic pharma lobby is not strong, and imports are aided by the fact that there is a strong distribution sector which prefers to sell higher-value imported goods. The latter finds ways around anti-import policies, such as those excluding imports from state tenders. The state is starting to invest in local producers, but these projects take time to come to market. Government failures lead to more intervention.Expect the government to become more dirigiste as existing policy fails to achieve the desired result. This means more price controls, more directives to buy locally, more support for domestic producers. Foreign investors very welcome.Although regulation is often not helpful, it is the same for local and foreign players. 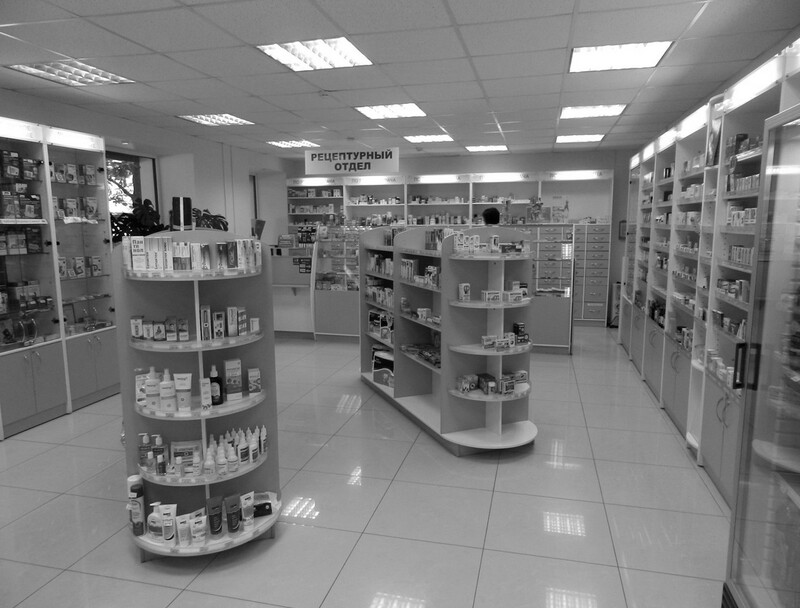 The preference for domestically produced medicines is the same regardless of ownership. Smaller, more nimble international players have been able to take market share from many of the global majors who have chosen not to invest in the market. Spending is stable.Pharma spending is income inelastic, and so has been quite stable through the upheavals of recent years. Russian spending per capita is in line with its income per capita, on a global basis. Still, growth rates in pharma spending are much higher than those in the retail sector generally, despite the latter being one of the bright spots of the Russian economy. Retail Sales YoY past 10 year through 2015It’s here! Welcome to the launch of Retail Solutions new website!